We are getting closer to the end of this year and I can’t help but be thankful. In the moments of darkness and in those of light, I’ve still been able to breathe. While I had to maintain and sustain myself to keep going, while sometimes I felt weakest, I can stand to say I made it through every moment. My imagination and creativity went crazy and for that I’m most excited. This year has been a sparkly one and in a war zone at that. While I continue to build my tough skin and stamina, while I continue to transform into a heightened self, I want to thank those who loved me through every moment. So much new has come this year it was overwhelming, but so much old has stayed too. 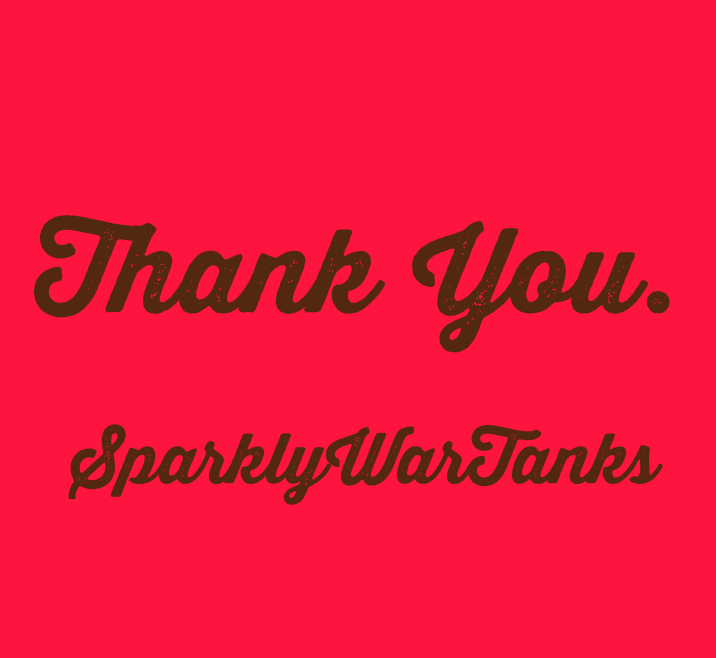 SparklyWarTanks will continue to get stronger and so will my love and gratitude, especially for those who keep up with me. New thing will come in the years to come and I’m ready. 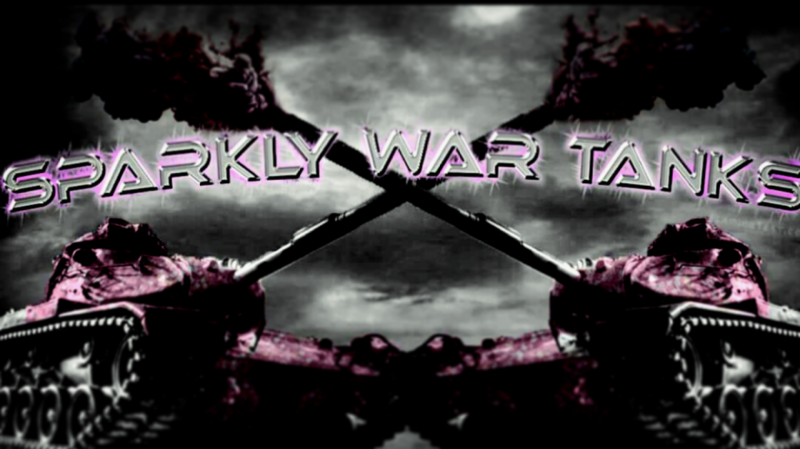 I’m ready to continue to declare war for myself and for others. For my women, those that struggle to wake up and those that have no other choice to be strong. I also declare war for the sake of equality and justice to dismantle the patriarchy and white supremacy, racism, sexism, homophobia, islamaphobia, all those things that push us into fearing one another, its time to take those ideologies and break them. Through these systems we are seperate, but only in unity will we become our most enlightened selves. While we have so much to do, we still have the potential to be our greatest selves, as a community, as a society, as one.